Good wedding styles bring about the beauty of a wedding. The kind of fashion and fabric you choose for your bridesmaid should be unique to give you the glamour you need on this day. 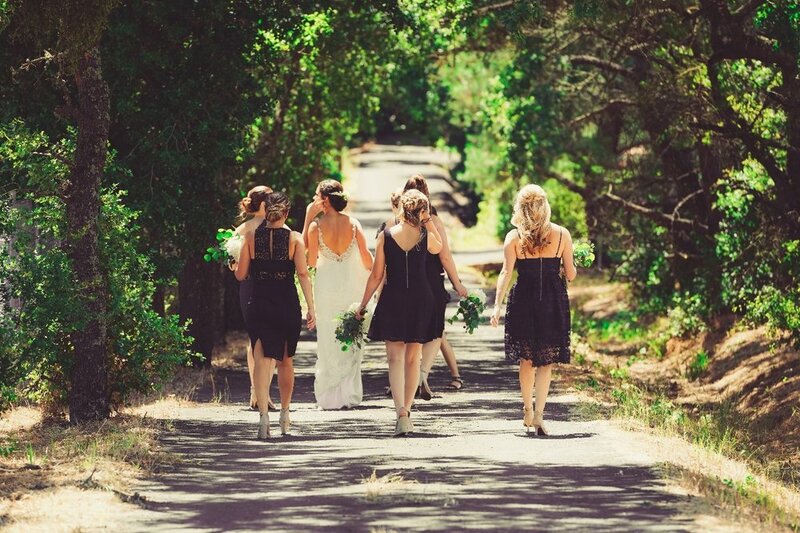 There are several styles of bridesmaid dresses for selection in the market. They range from Floral, Sequined, lace, Chiffon, Satin among others. More styles that are available are the kind of fashion that is trending. Floral or print dresses bring about the natural mood of a wedding. Most of these dresses try to match the nature and keep the event cool without creating so much attention to color. This kind of style is best for ladies who are shy and will want their wedding day to look calm. Sequined dresses are elegant and their shiny look gives the wedding more glamour. Ladies who love this nature of dresses, love attention and will want to grab the opportunity of being noticed during their wedding. Therefore, they include such kind of style of the bridesmaid dresses a focal point tool. Chiffon, Lace and Satin styles of bridesmaid dresses are among the easiest to find dresses yet make most of the best elegant bridesmaids. Their flow is unique and can have many additional details on the dress to make them more beautiful. Mismatched dresses - these dresses are either different in color or style and length. Bridesmaids should be comfortable in what they wear. The patterns are different from neckline to the sleeves and shades of the dress. There is more glamour when such a style is used in a wedding. Vibrant colors – traditionally, weddings had common colors that included grey, dark blue or royal purple. The trend had since changed and more vibrant color hues are witnessed at weddings. Choose your colors according to seasons and have the best wedding day. Neckline and shoulder styles – have changed the whole of the wedding ideas. One shoulder dress is beautiful and perfect for most ladies. More neckline styles have been invented to show the curvature or falling on a lower back. Apart from the one-shoulder dress, strapless or very thin straps are used for additional details on some clothes. Short sassy dresses – have changed the style whereby bridesmaid dresses were to be at knee length or lower. They look excellent and are made in nice styles to retain the charm of your wedding. 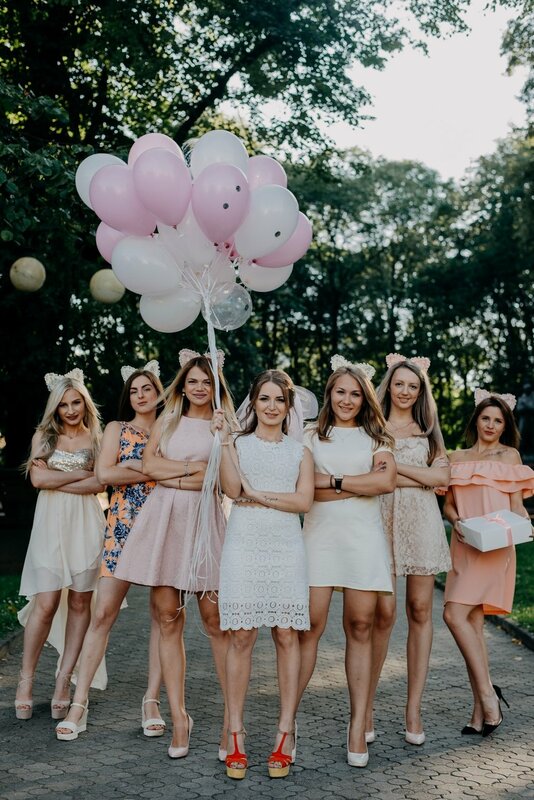 Choosing the right styles for your bridesmaid dresses may be difficult, but if you have an idea of what each girl like it is easy. When you start shopping, it is advisable for the girls to send their favorite style and try to incorporate it into your wedding. This way they feel appreciated and their money put to good use.